Various type of Financial Registration are required by the firms or companies who establish themselves in India. All the below mentioned financial Registrations will be done under one Roof. There is no need for you to move at other places for getting your registrations. 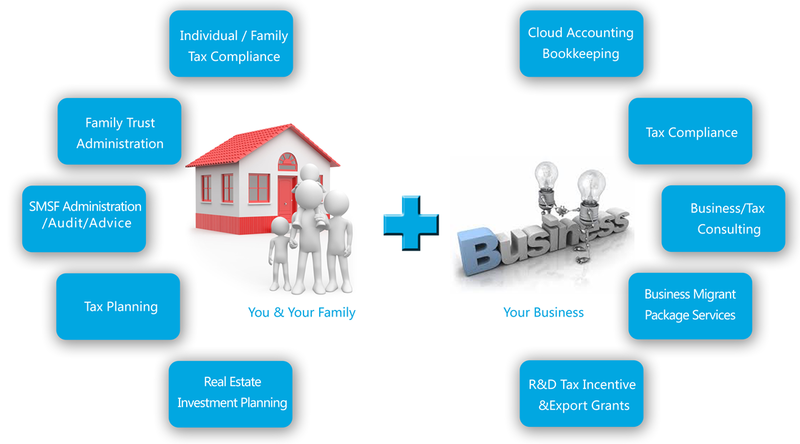 The following are the Business Registration Services that we will provide. Registration under Shop and Establishment Act (Gumastadhara ). Registration under SSI ( MSME) as provided by District Industrial Centre. Registration under VAT and CST. Application for Export Import Code (IEC Number ). All the above services will be provided under one Roof.